The said program, that would last for 6 months, is supported by Barefoot College, the Indian Embassy in Indonesia and Wadah Foundation. 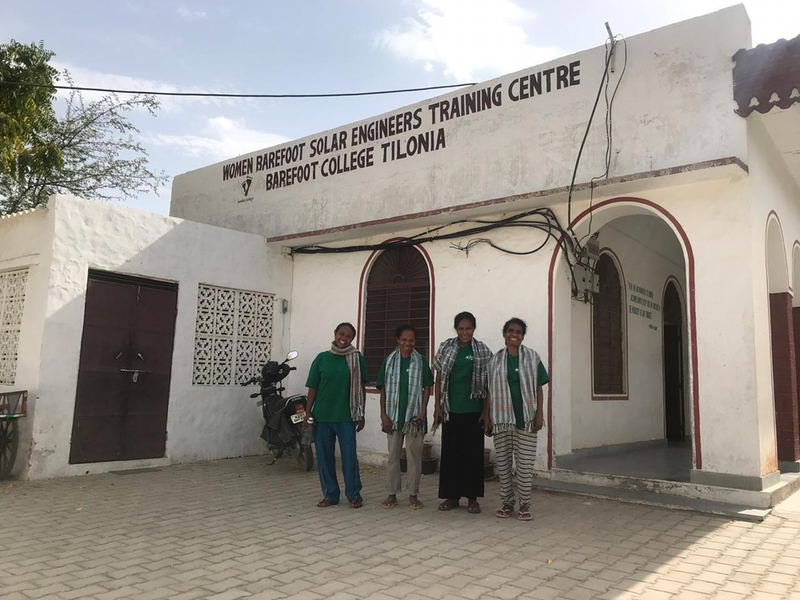 Until now, the Wadah Foundation has succeeded in sending three batches of “Solar Mamas” to India to learn how to assemble solar panel equipments. The first and second groups have returned to their homeland, bringing along with them the gift of light to their villages. Mama Agustina (53) feels proud of this opportunity. At her age, she is very enthusiastic to learn how to become a solar technician, following the footsteps of those who have done so before her, Mama Lenora and Mama Mery, who have now gone back to Talwai Village to practise the knowledge and skills they had received. The people of Alor and Koa (Fatuliman Hamlet, Koa Village, TTS) have yet to enjoy the bright lights at night as they have not been reached by electricity services. In 2012, the government, through the National Electric Company (PLN), provided a solar electrification program known as the “Sehen Lamp” but due to its limited capacity since it had no batteries, the Sehen lamp only lasted 2 hours. 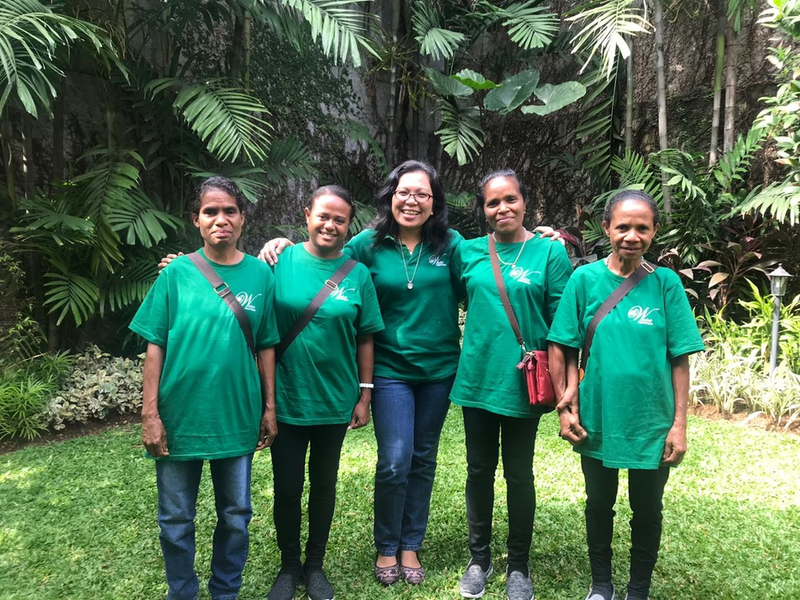 "Especially if the weather is cloudy, the lights cannot light up," said Mama Agustina from Tasi Village.